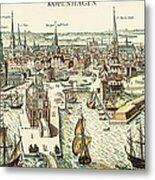 There are no comments for Copenhagen, C1700. Click here to post the first comment. 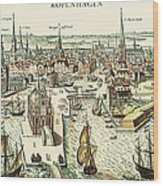 COPENHAGEN, c1700. 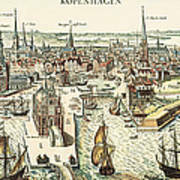 View of Copenhagen, Denmark: colored engraving, c1700.